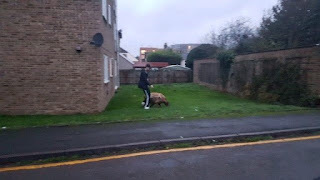 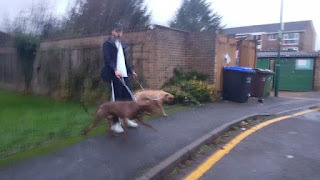 Radio Jackie News: Police are appealing for information after a Guide dog was attacked in Sutton. Police are appealing for information after a Guide dog was attacked in Sutton. 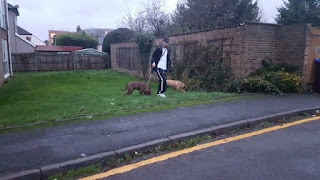 Officers were called to Sutton Green just after 10pm on 6th November last year to reports of a guide dog being bitten by another dog. They have released photos of a man they wish to speak to about the incident.